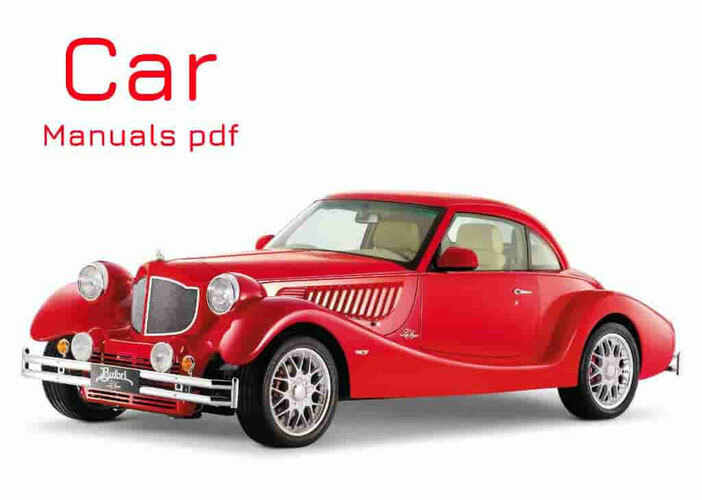 Rossion Car Wiring Manual PDF above the page. In 2003, the automobile company «Rossion» was founded in South Africa. Engineers began work on the creation of the brand and the first model, which was based on the platform of the British supercar brand «Noble». And in 2007 it launched its first pre-test, which took place on the race track in South Africa and the UK, where it was shown one of the best times in the history of the Silverstone track. 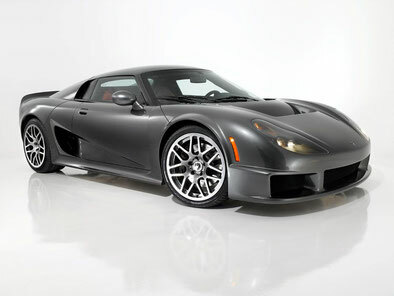 In 2008, under the name of Rossion Q1, the model went in «Hi-Tech Automotive» production at the company's facilities. Under the hood, the model is located upgraded biturbo powerplant produced by American company "Ford" (Manuals page) and who had a power of 450 horsepower.